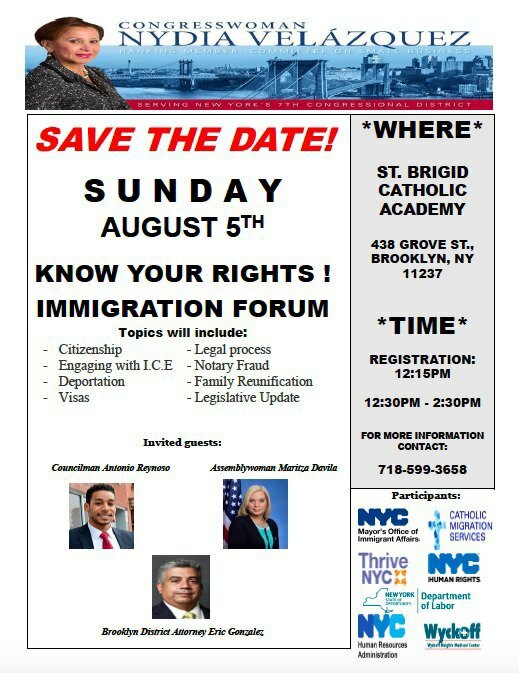 Congresswoman Nydia Velázquez will host an event this Sunday, August 5th, to help Bushwick residents know their rights when it comes to immigration. The forum will cover a range of topics, including citizenship, engagement with I.C.E, deportation, visas and family reunification. Councilmember Antonio Reynoso, Assemblywoman Maritza Davila, and Brooklyn District Attorney Eric Gonzalez will all be in attendance. 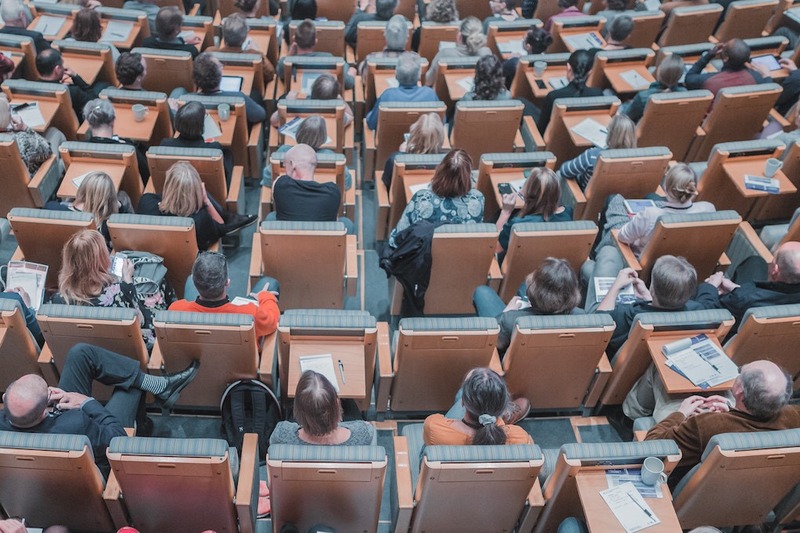 Participating agencies include the Mayor’s Office of Immigrant Affairs, Thrive NYC, the New York State Department of Labor and Wyckoff Heights Medical Center. 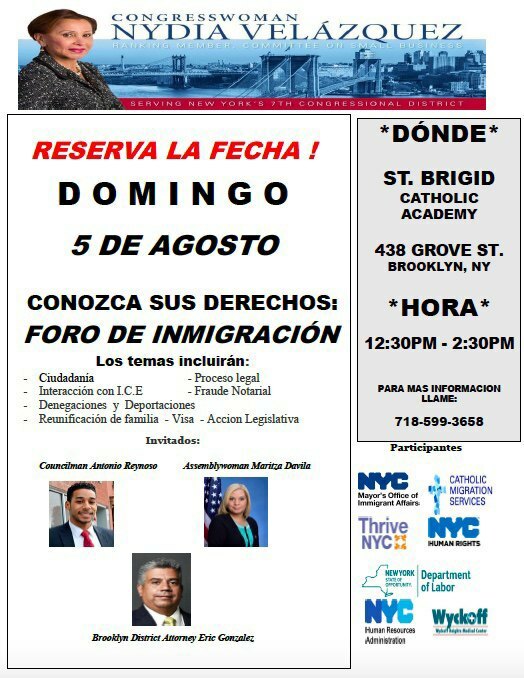 The event will take place at St. Brigid Catholic Academy at 438 Grove Street from 12:30 - 2:30 PM. Registration begins at 12:15 PM.